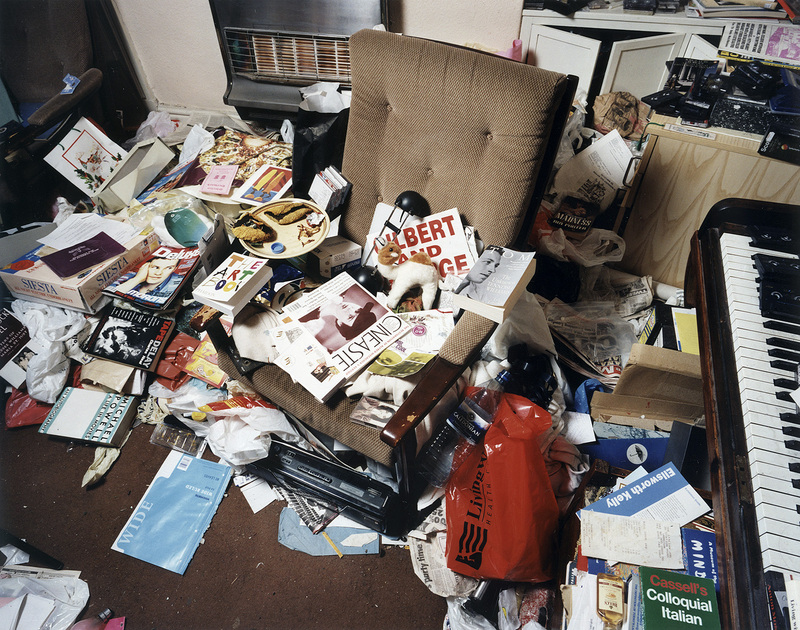 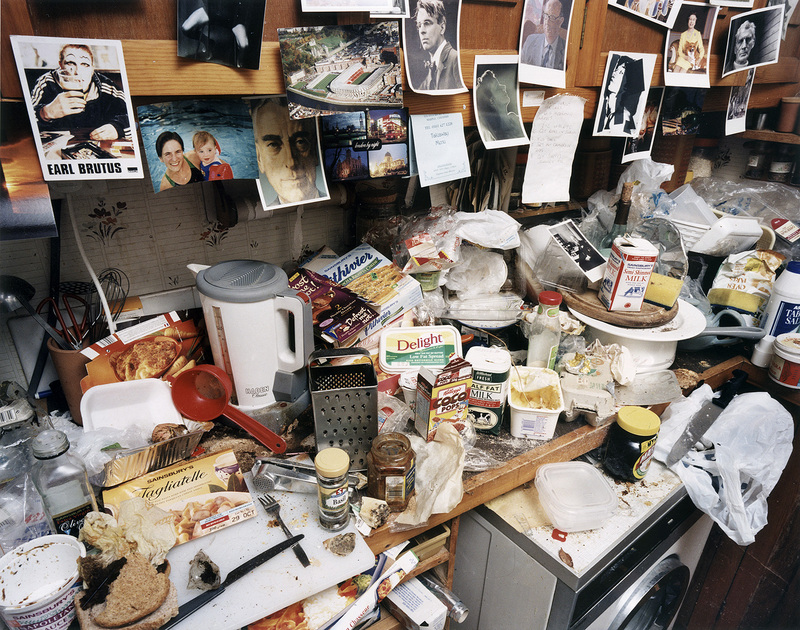 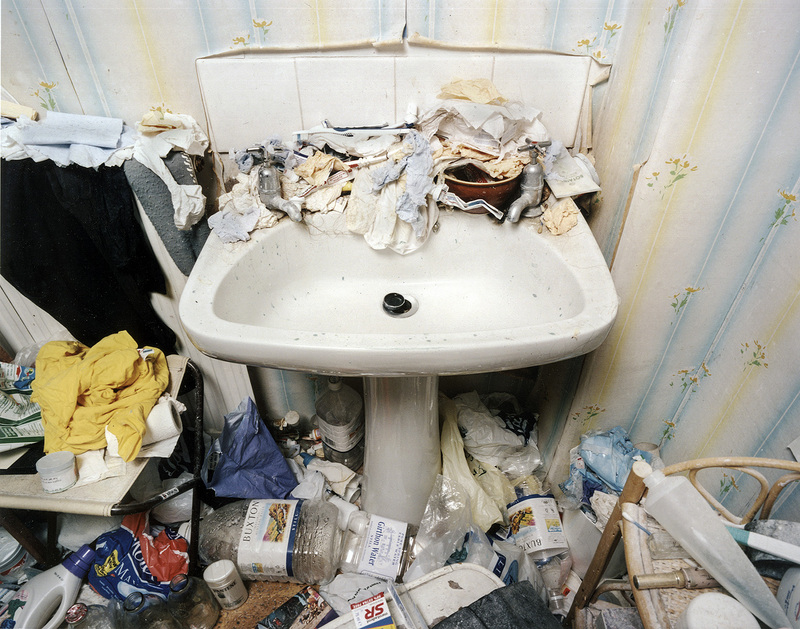 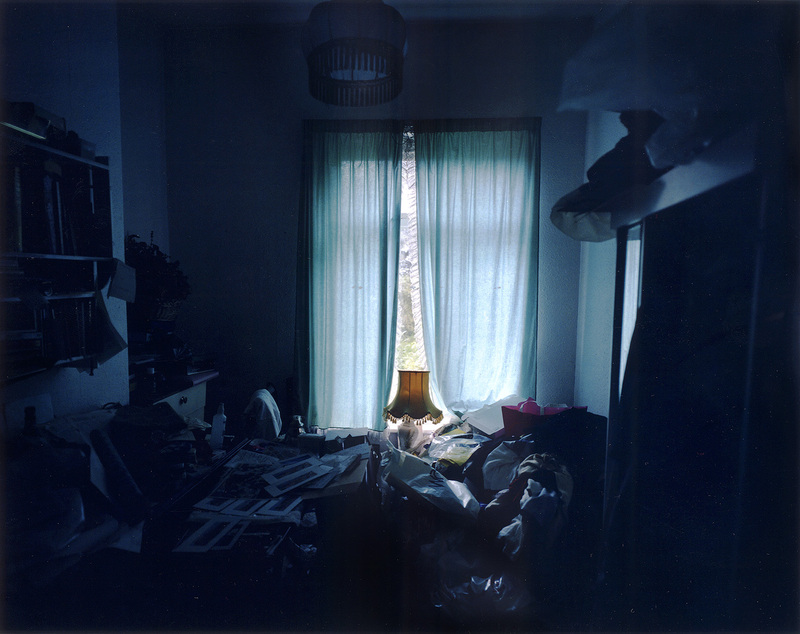 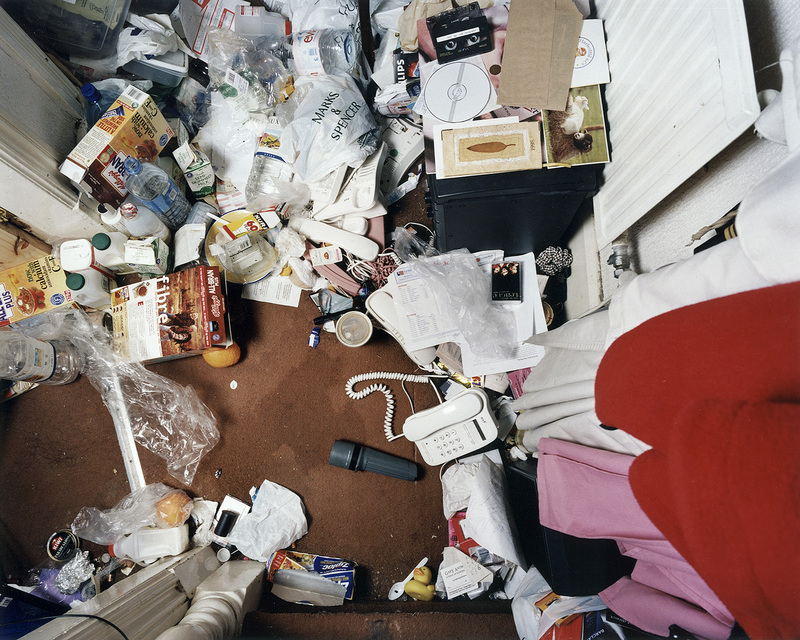 Photographs are from the home of a person with Obsessive Compulsive Disorder (O.C.D.). 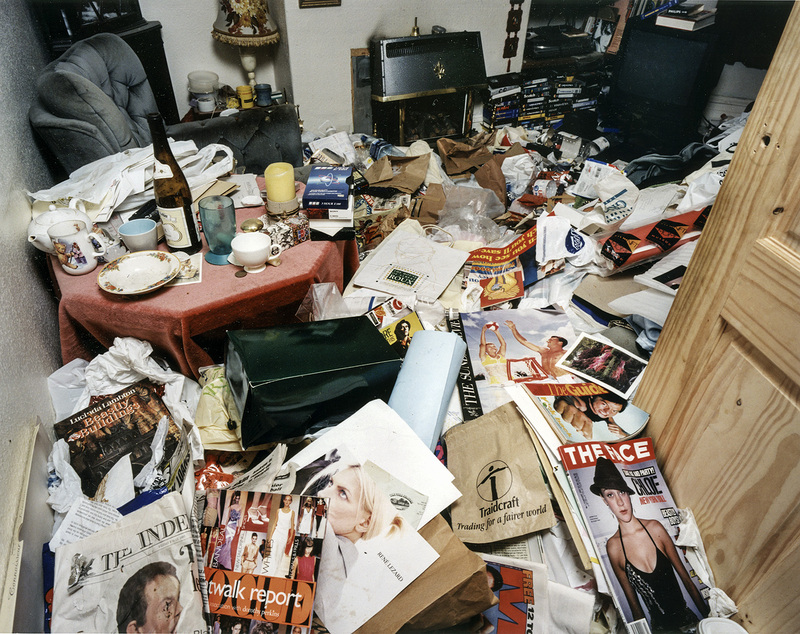 The contents of the house had been accumulated over the period of a year or more and little if anything had been thrown away during this time. 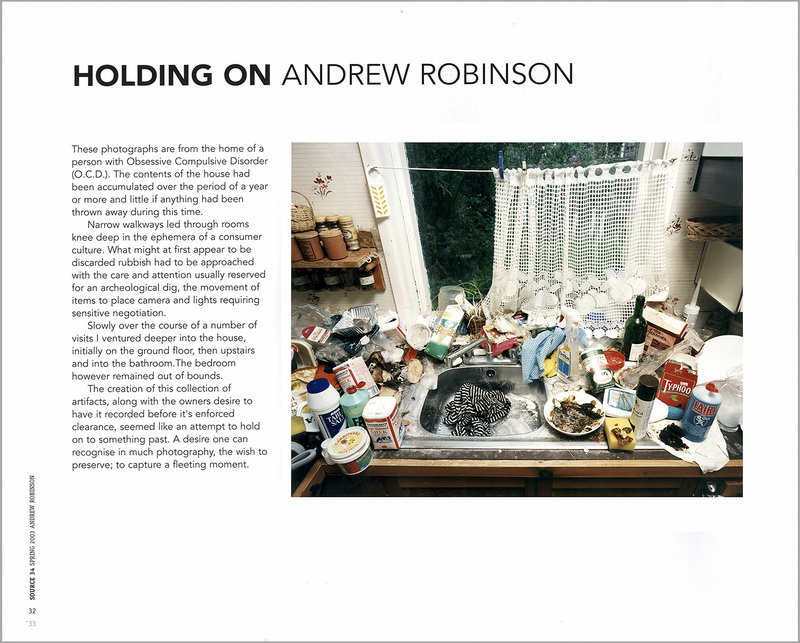 What might at first appear to be discarded rubbish had to be approached with the care and attention usually reserved for an archeological dig, the movement of items to place camera and lights requiring sensitive negotiation.